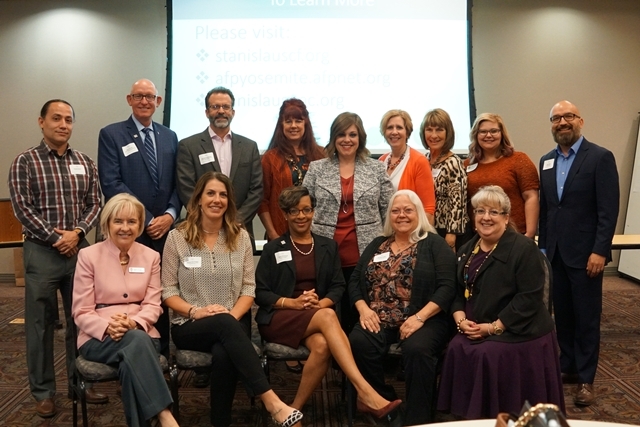 The Yosemite Chapter of the Association of Fundraising Professionals encompasses the mid-Central Valley of California, with members from Merced, San Joaquin, Stanislaus, and Tuolumne Counties. We reflect a cross-section of the nonprofit community from organizations of all sizes. We also welcome consultants and resource partners who serve our industry. We welcome professionals at all career levels. Our monthly continuing education lunches are approved for 1 hour of CFRE credit! Download your tracker HERE! 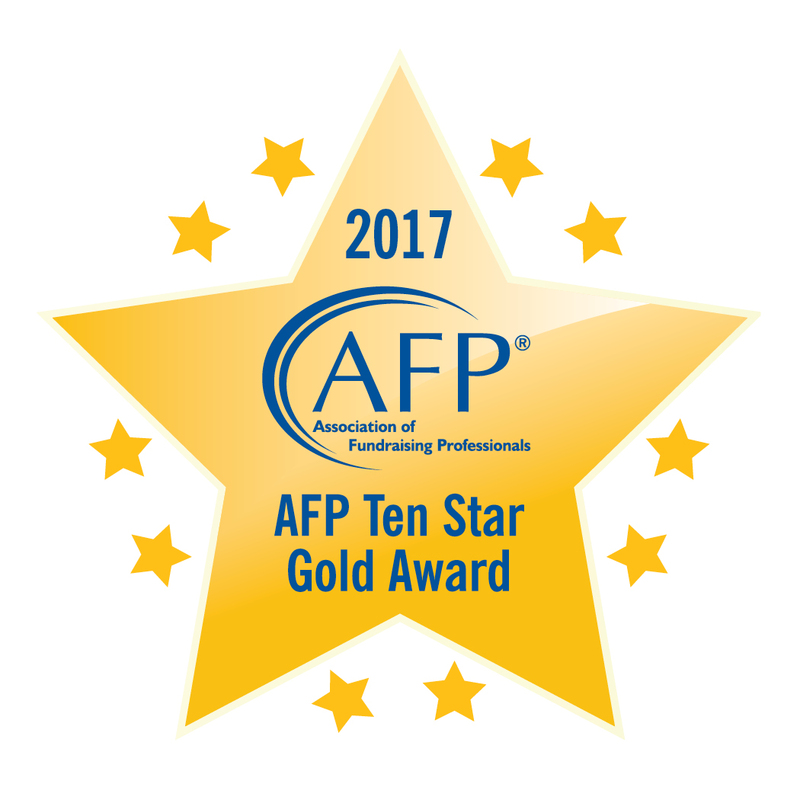 Help make AFP Yosemite work for you! Contact us at afpyosemite@gmail.com to learn more and get involved! Are there areas of fundraising where you might need a little extra help or advice? 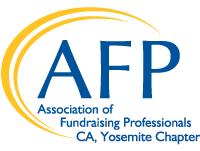 AFP Yosemite Chapter is here to help our members with mentors who are well-versed in many area of fundraising. 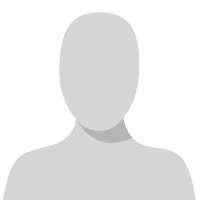 Use this form to connect with one of our experts who can guide you through your fundraising challenges.